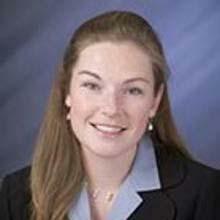 Joy Allen Woller is an attorney and eDiscovery counsel at Rothgerber Johnson & Lyons LLP. Ms. Woller can be reached at 303-628-9504 or at . Ms. Woller also serves as member of the District of Colorado eDiscovery Task Force and as a National Liaison to the Seventh Circuit Electronic Discovery Pilot Project.